For more recipes using our Beetroot Superblend look here. More Turmeric Superblend recipes are available here. For more recipes using our Raw Cacao Superblend look here. 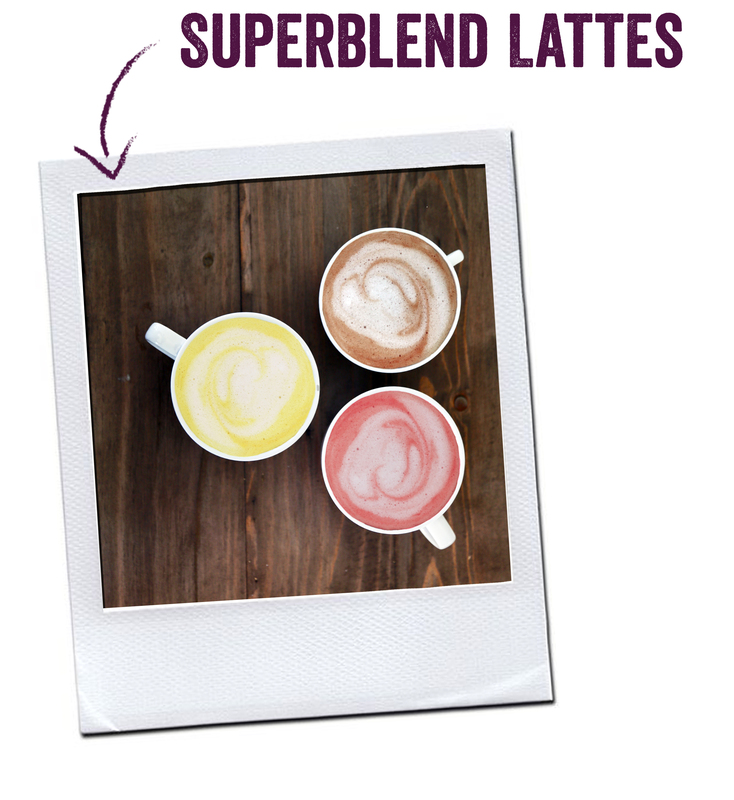 We put together this quick & easy little guide on how to make our Superblends! All vegan-friendly, the different alternative milks we’ve selected each Superblend to go with really make them taste great!